Eighteen holes too much for you? Why not play the 9 hole competition that runs every day? It is known historically as the’chicken run’ but no chickens have been awarded as prizes this decade. 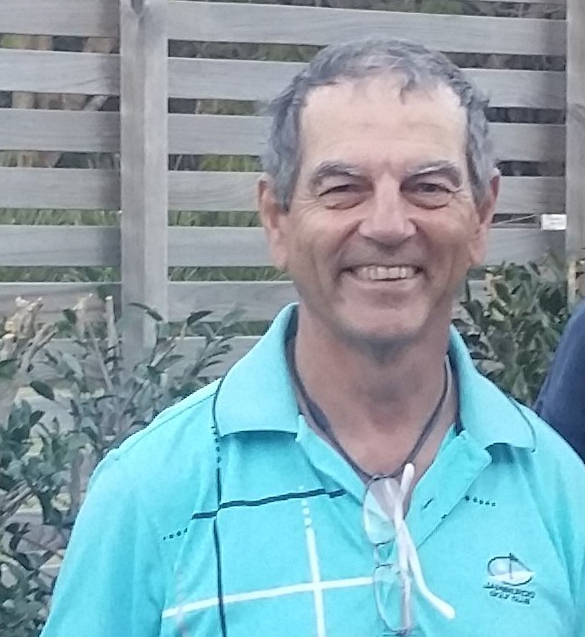 We are going to rename this weekly event the “Kingsford nine hole comp” in honour of life member Clive Kingsford who ran the comp for years. Win a club voucher or credit to your members account. All for just $3 a nine, and you can enter as many times in the week as you want. What’s more if you don’t win you get a bonus shot onto your handicap ’till you do win! Congratulations go to Jim Robb on his fine achievement on the 13th hole in Monday’s veterans comp. Jim was talking to his playing partners saying he had never had a hole in one before and wouldn’t it be nice to get one. He then stepped up to the tee with his favourite 5 iron and played that perfect shot and watched with delight as it went into the hole. Talk about calling it! Congratulations Jim, six balls have been added to your account, your ball will be mounted upon a trophy and given to you as a permanent reminder of the perfect shot. Your name will be entered onto the Golf NSW St Hallet’s hole-in-one honour board and you will receive a free bottle of wine and a shirt from Golf NSW. The issue of the couch in the greens has been discussed at length by your greens committee. Seeking the advice of several local greenkeepers as well as our own it is apparent that the 2nd, 8th and 12th greens are permanently infected by the couch and fail to respond to chemical and physical efforts to eradicate the problem. A total rebuild may be required for those particular greens and we are researching the costs, process and resource requirements. Prior to the late spring rain the chemical treatment had seriously knocked the couch around but that period of rain every few weeks undid all the good work. Unfortunately that program cannot continue through summer without killing the bent and cannot recommence until the autumn weather arrives. In the meantime measures are being taken to ensure that the best possible putting surface is prepared for play. We are looking to establish a number of control programs and may be looking to have some volunteer working bees. It serves little purpose to dispense blame but let it be said that a variety of factors have contributed to the problem. These include the age of the greens themselves and the ageing irrigation system which is in a very poor state and has been consuming significant staff time, malfunctioning, causing over watering, and has probably been a major contributing factor to at least some of the issues with our greens. The President is the head of Jamberoo Golf Club. The President is responsible for the integrity of the board/committee process, including the effectiveness of meetings and the board adherence to its own governance policies and responsibilities. In addition to sitting on the board, the President is an ex-officio of all sub-committees and plays an important role in the Green’s Committee and the Finance Committee at our club. The President ensures that targets and performance goals are overseen, strategic planning is undertaken and monitored, budgeting and risk management for the future is taking place and that communication with all stakeholders is occurring. The President is responsible for chairing the Annual General Meeting and has a sound knowledge of the club’s constitution.. 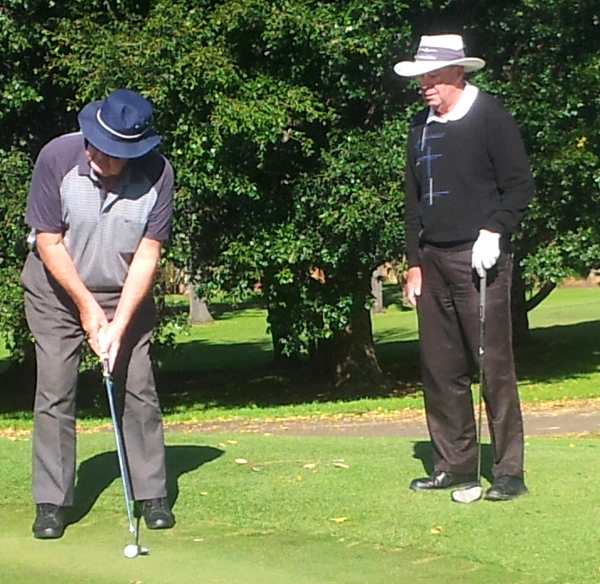 The President shall often be the representative of the club, together with the Captain, at golf industry events. Phil is very approachable and knowledgeable so if you have a question then feel free to ask him! Tomorrow Jamberoo Golf Club is the host club for the playing of the C Pennant and Divisions 2 and 4 of the White Horse Cup. The C Pennant as home club have a bye as does our B Pennant team. The Cowpats have an important game to play against the strong Bowral club and the Magpies also get the weekend off. Play commences at 7 am. 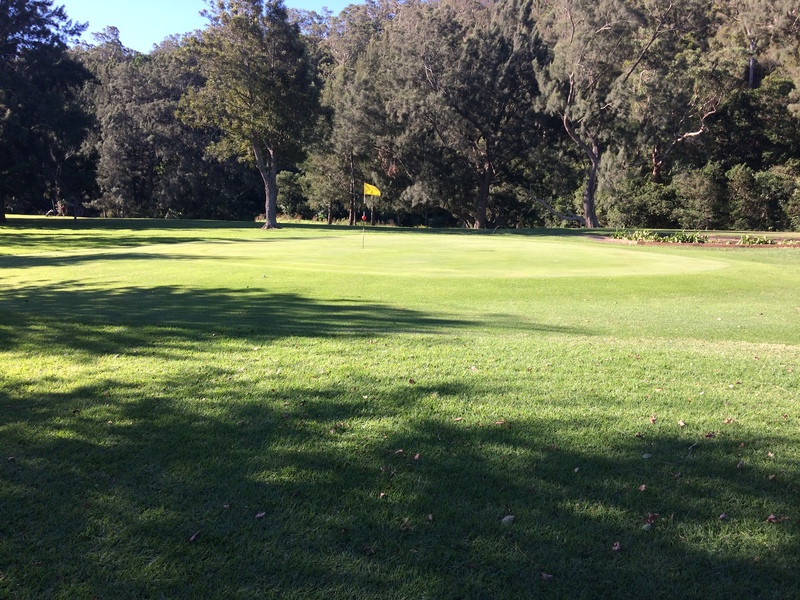 You cannot complain about the weather, it has been perfect for golf. Quite a few members have taken the opportunity to get out there and enjoy the game they love (except at those times when it induces that disappointing shot). Our competitions have been well supported and social play on the course by members has also shown plenty of players out there. Why not play the nine-hole “KIngsford run” to make that nine holes spicier! And yes the Grades are back! Jim Robb showed great concentration on Monday completing his hole-in-one on the 13th and going on with it to have the days best score with 43 points. Paul Tucker, Jeff Draper and Dave Newton all went well as well. Matt Tedeschi led the A graders home on Saturday with 43 points. B Grade winner was John Turner with 43 as well while Terry Murphy and John Turner snr won the C and D grades. On Tuesday the monthly medalists were Shirley Dixon, Shirley Walsh and Marie Rodgers. Wednesday saw the playing of the Drummond Golf Stableford. Geoff Reynolds got the job done with 40 points to win the Drummond voucher. Tony Rodriguez was back in the winners circle as was Stuart Irvine and Richard Bremner. Jeff Draper made it two prizes in a week with his 2nd place in C Grade. Thursday saw the monthly Ladies Veterans stableford and the winner was Cheryl Legge with a good 38 points.